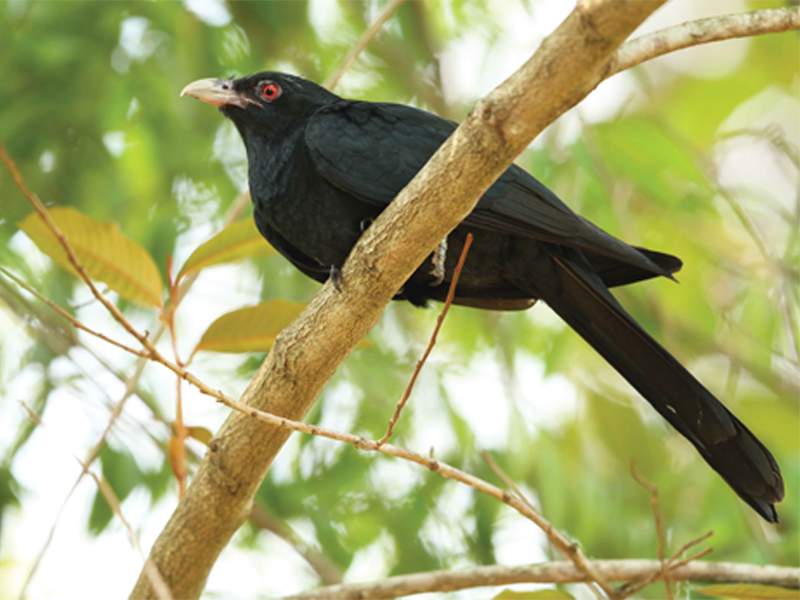 'Koho, koho', the call of the Asian Koel is all too familiar at the advent of the Sinhala and Tamil New Year. These dynamic cuckoo birds have a unique character and mischievous nature that ensures the survival of their species. Photography: Gehan Rajeev and L J Mendis Wickramasinghe. The dawn of ‘Bak Maha' signifies the arrival of the traditional festive season among the Sinhala and Tamil communities in Sri Lanka. 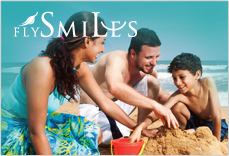 The word itself is derived from the Sinhala term 'bhagyawath', which means prosperity. This period extends from mid-March till mid-April of the Gregorian Calendar. Sri Lanka is an island in the tropics, where her people are uniquely bonded to natural changes in the environment. The beginnings of Aluth Avurudda or Puththandu heralds a season of new beginnings for all that reside in this beautiful isle. Crops are harvested, and food is abundant in every household. Families gather to offer the first harvest during a specific time when the sun moves from Meena Rashiya (House of Pisces) to Mesha Rashiya (House of Aries). The arrival of the Sinhala and Tamil New Year signifies prosperous beginnings. In this part of the world, it is also the best time of the year to capture the beautiful colors of a painted sky as a backdrop, because clear skies from dawn to dusk smears a kaleidoscope of magical hues like no other season. Birds and wildlife come alive with the spring of the fruiting season where every tree feeds their avian guests on arrival. This is the time for exuberant displays of courtship for every bird, and the Koha or Asian Koel does not go unsurpassed. 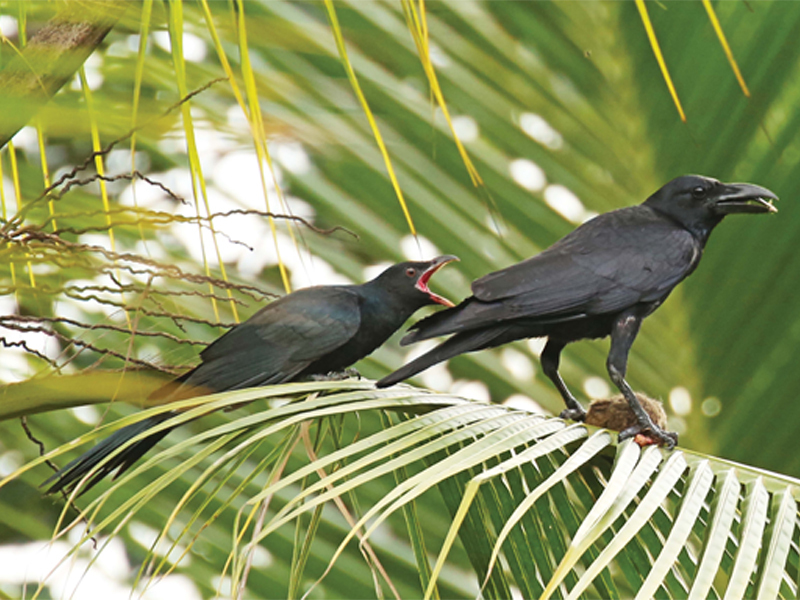 Koel is perhaps the most significant during the Bak Maha season, and Sri Lankans themselves appreciate its call as the beacon that heralds the arrival of Avurudu. However, from the bird's perspective, this is their vocalization during the breeding season. 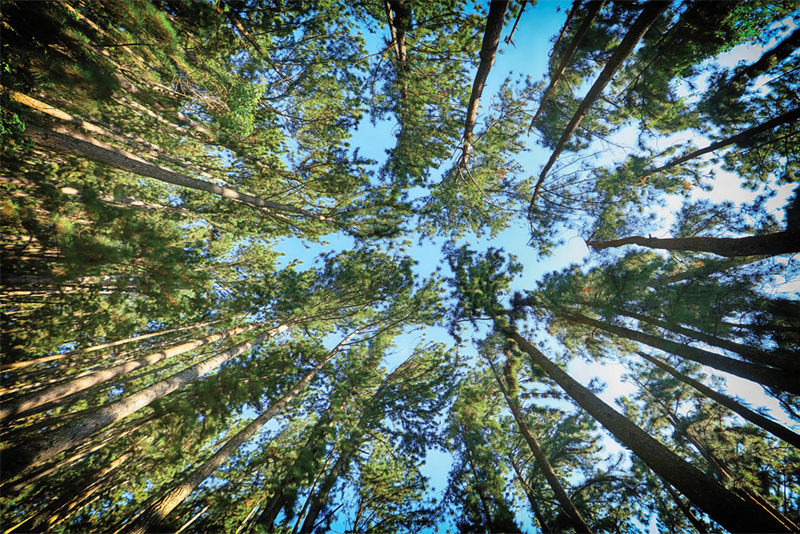 It is the deep, dominant call that reverberates the surroundings. Sometimes the music becomes heated up, and the female birds find it complicated to determine a suitable mate amid many promising candidates doing their best to convince their partner. The Asian Koel is a member of the Cuckoo family. Thus, similar to all the Cuckoo birds around the world, Koha has a unique behavior called 'brood parasitism'. These parasitic birds avoid the arduous process of making a nest of their own. 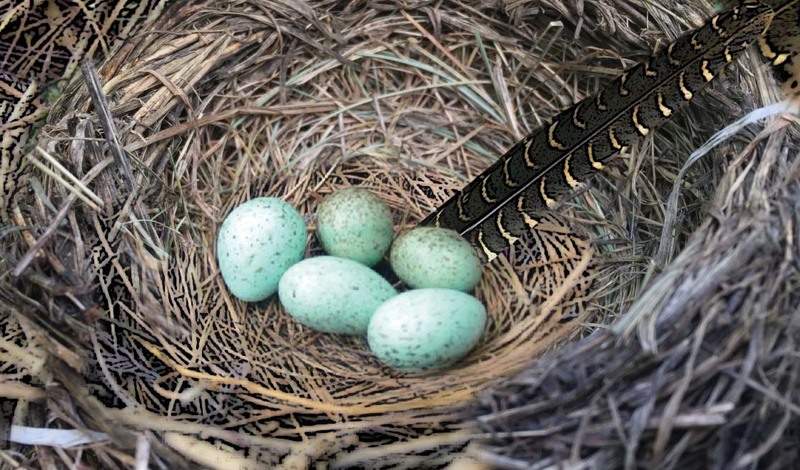 Instead, the female Koha, conveniently, lays eggs in the nests of crows. The Koha's eggs have a similar shape and size to Crow's eggs and therefore go unnoticed. They lay one egg and push aside a Crow's egg, to ensure the parents will not notice any mischief.What is intriguing is the fact that the Crows raise an altogether different species, as their own. The Koha egg hatches faster than the Crows eggs, and the minute it hatches, the Koha chick begins to kick the rest of the eggs out of the nest. In the end, the Koha chick is the sole survivor in the nest. The host parents sincerely take turns to feed their strange young chick. Amazingly these parasitic chicks have a similar voice to that of Crow chicks. Amid other cuckoo business, the Common Hawk Cuckoo too is mischievous in a similar way. 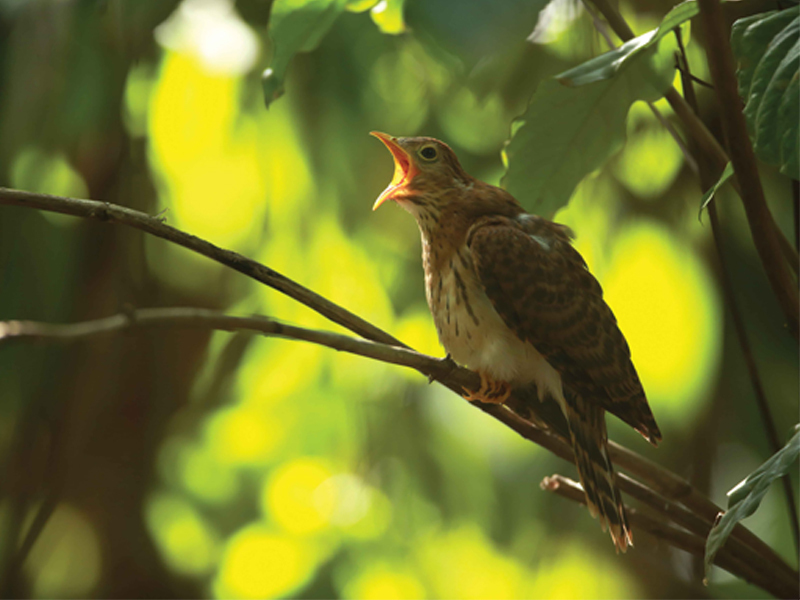 The Hawk Cuckoo lays their eggs in the nests of the Yellow-Billed Babbler and these birds are smaller in size to the Common Hawk Cuckoo. What is impressive is that the gigantic cuckoo chick is raised by not one pair, but the whole flock of Yellow-Billed Babblers. They take turns to try and feed and appease the irresistible appetite of a single gigantic chick, which they claim to be their own. 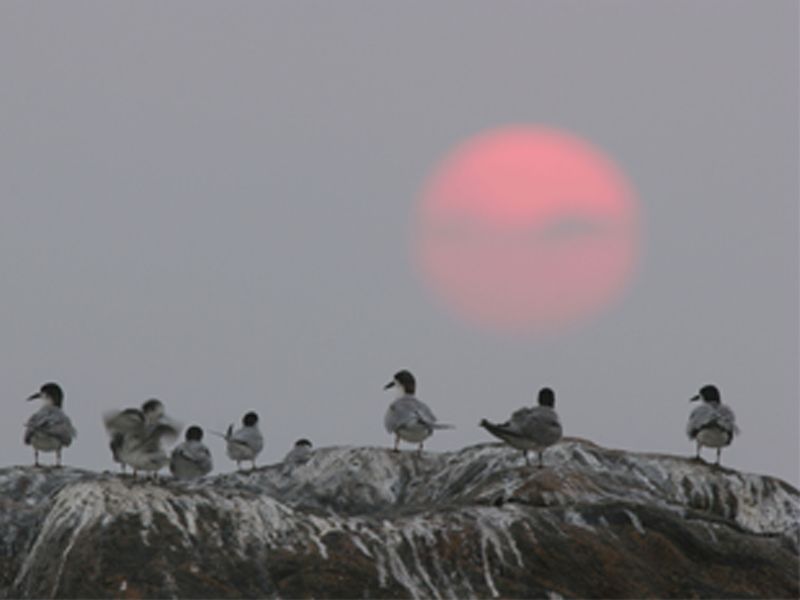 In this backdrop, host birds have adapted their ways, by abandoning their nests if they feel any mischief has taken place in their absence. Often female Koha chicks stand out due to their black and white feathers and are identified by the Crow parents. Hence, the female Koha's chances of survival are less when compared to male chicks. However, generation after another, the Koha has evolved in ways unimaginable to secure the survival of their next generation. They go about doing what they do best, fitting well to the laws of the survival of the fittest! It is also the best time of the year to capture the beautiful colors of a painted sky as a backdrop, because clear skies from dawn to dusk smears a kaleidoscope of magical hues like no other season. The koel eggs in a host nest. 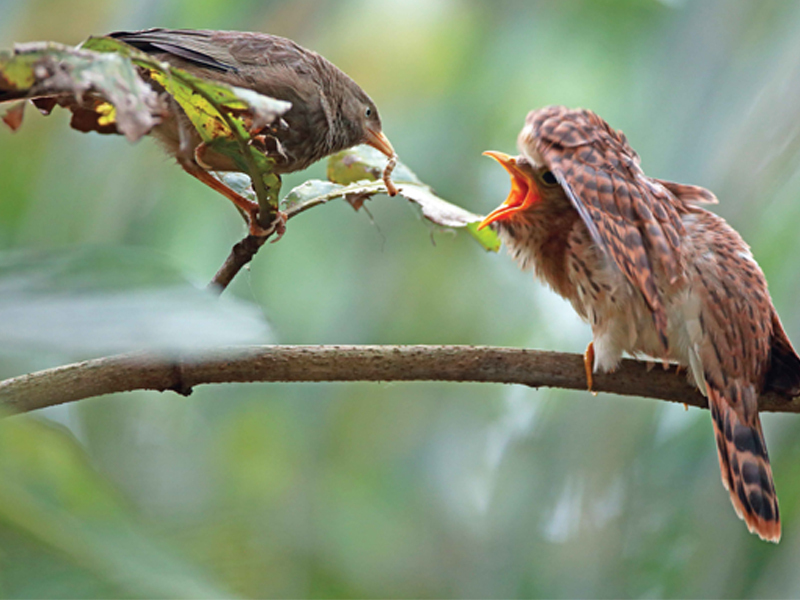 A koel chick, which is the sole survivor in the nest, being fed by a parent crow. Common hawk cuckoo chick responding to the babblers. The beautiful colors of a painted sky. Yellow billed babbler feeding its gigantic baby of another species. 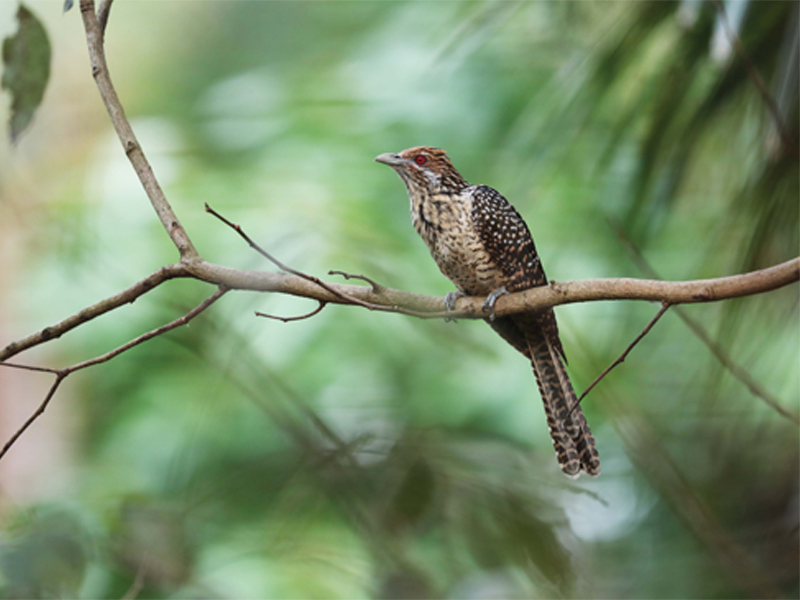 A female Asian koel with its distinctive pattern looks completely different than a male bird. 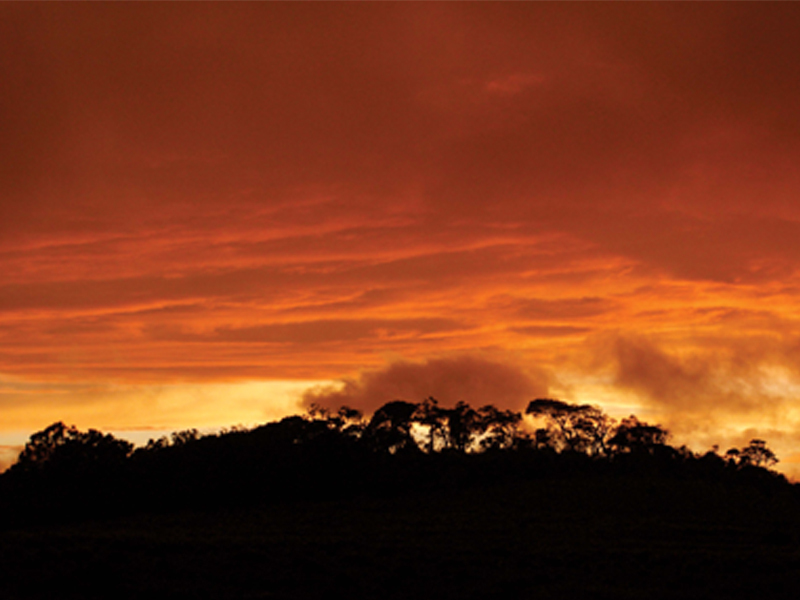 A kaleidoscope of magical hues of April sky, under the setting sun.